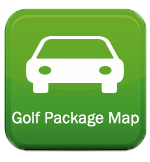 Looking for a premium Virginia Golf Package! 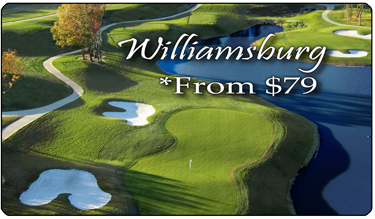 Play the premier Richmond golf facility at the Magnolia Green Golf Club and one of the top new courses in Virginia in The Club at Viniterra. 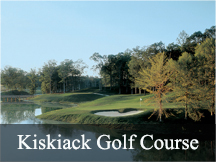 Enjoy this phenomal 2 night and 2 round Virginia golf package. Lodging at the Sleep Inn, makes for convienant travel to all the golf courses and is located just minutes from downtown Richmond. 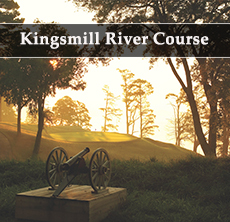 Tired of the same old golf packages and golf courses, try something new and experience some of the finest golf Richmond, Virginia has to offer!